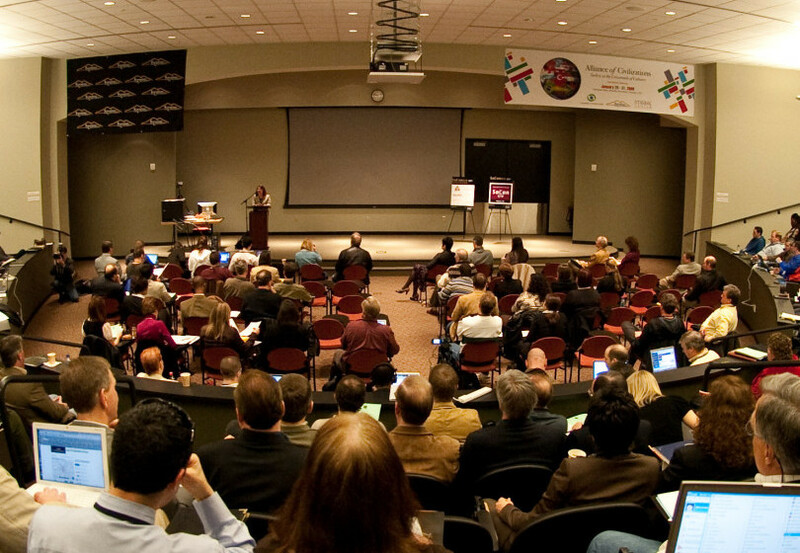 One of the Southeast’s premiere and longest-running social media conferences, the SoCon series returns to metro Atlanta for the 8th year, Feb. 22, 2014 at Kennesaw State University. Throughout its life, SoCon has flourished as a must-attend professional networking and un-conference event offering an extensive list of breakout sessions to fill a variety of professional needs. SoCon14 builds on the conference series’ proven track record of offering insightful takeaways regardless of your industry or skill level. Organized into loose-knit “tracks,” SoCon14 offers learning schedules for everyone – from business owners, marketing professionals, and digital strategists to CEOs, journalists, and non-profiteers – with the freedom to network and attend working sessions outside your professional path. In true SoCon tradition, there will be plenty of opportunities to connect with hundreds of professionals from across Atlanta, the Southeast, and the country during the intensive one-day conference. SoCon events have sold out for the past three years. Don’t miss the opportunity; limited seating is available. Want to lead a breakout session? Submit your topic and speaking application by December 31, 2013 here.